Tom, Rob and Caleb are joined by creator of the DreamPi and Dreamcast Now! service, Luke Benstead. While the team are slightly sidetracked by the price of lesser-known PAL games, and Rob's recently acquired liquid cooled Dreamcast, the main meat of the episode is geared towards Luke's outstanding work getting the system back online without the need for a broadband adapter. With little more than a Raspberry Pi, Luke's bespoke DreamPi image and a dial-up modem, the Dreamcast can go back online and the Dreamcast Now! service lets you know which of your friends are also online. 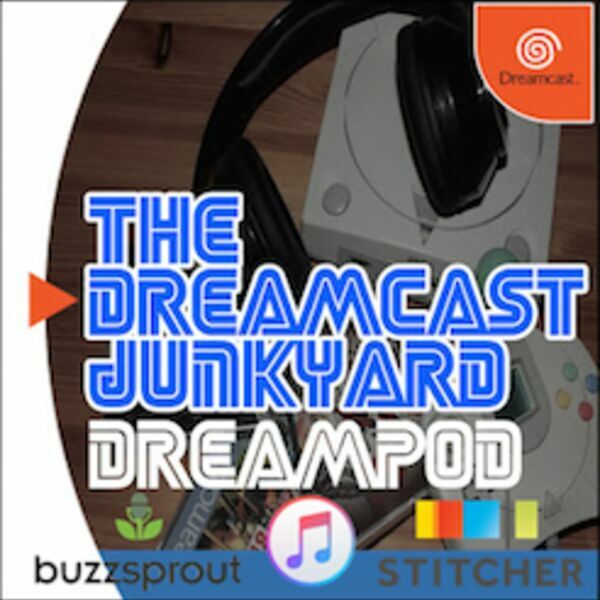 If you're a fan of online gaming, the Dreamcast, Linux and more turbo-geekery than you can shake a stick at, then episode 24 of DreamPod is for you!